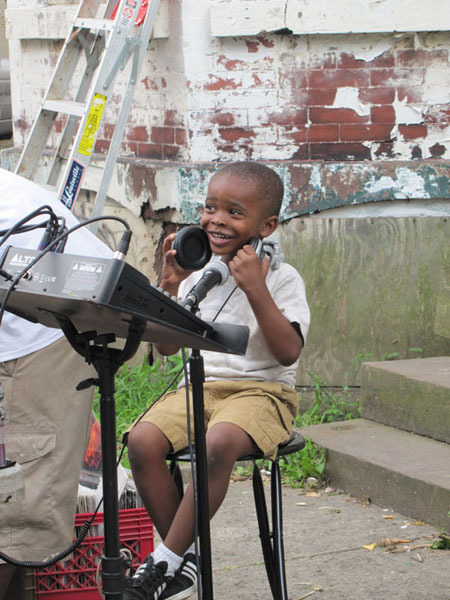 You just missed Windows of Soul 2016! 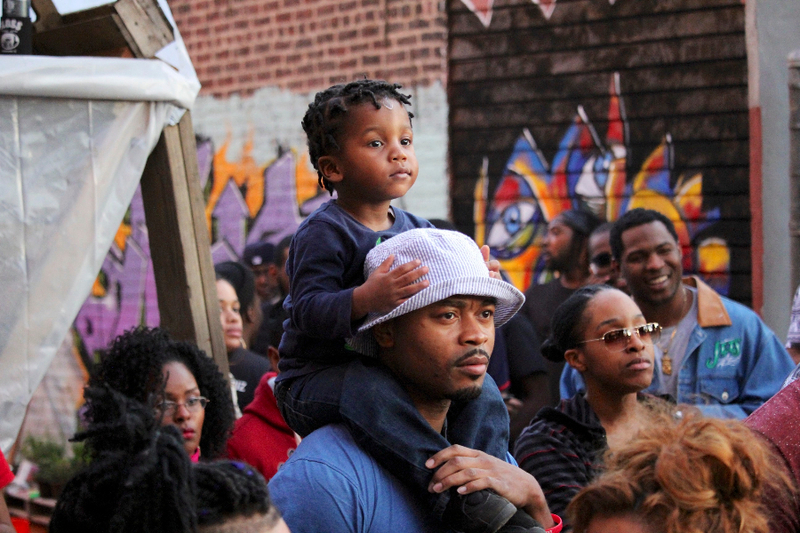 Stick around for next year’s event. 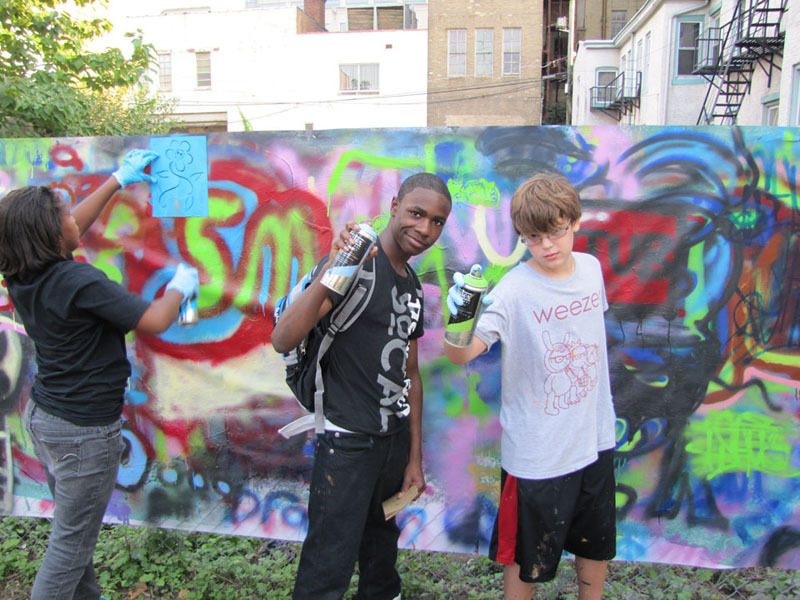 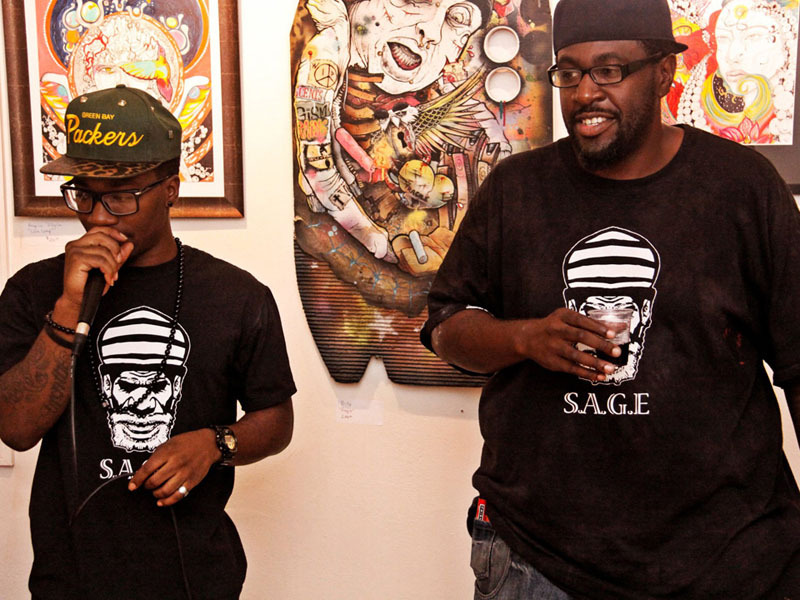 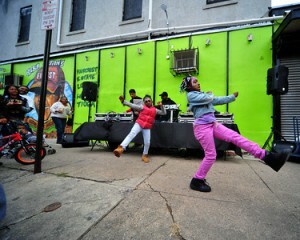 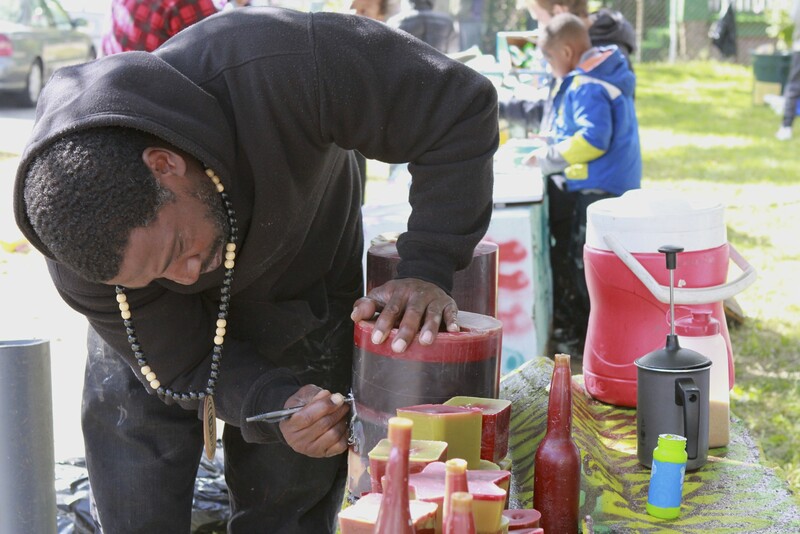 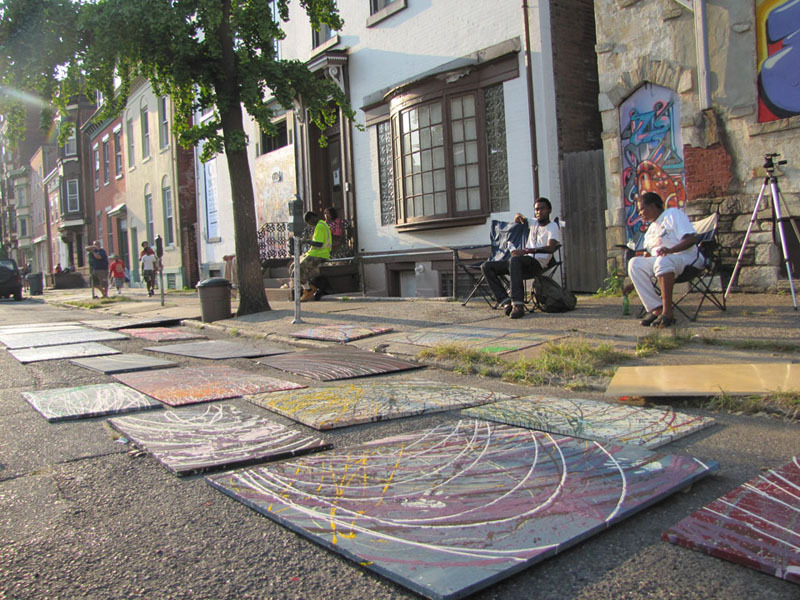 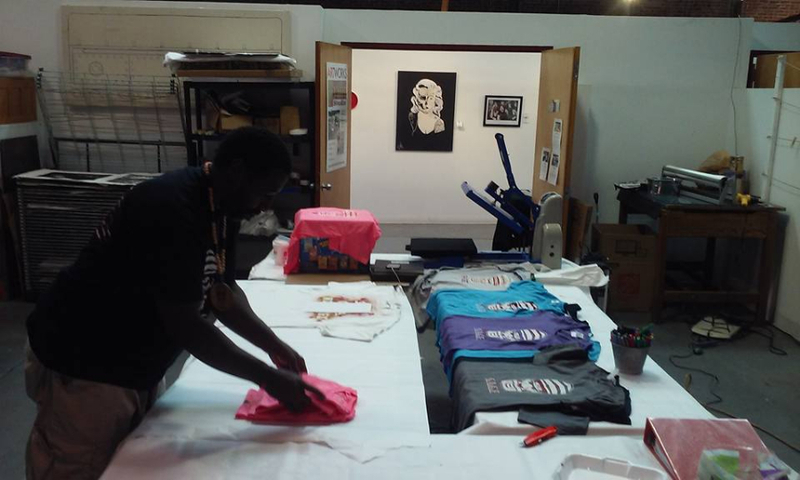 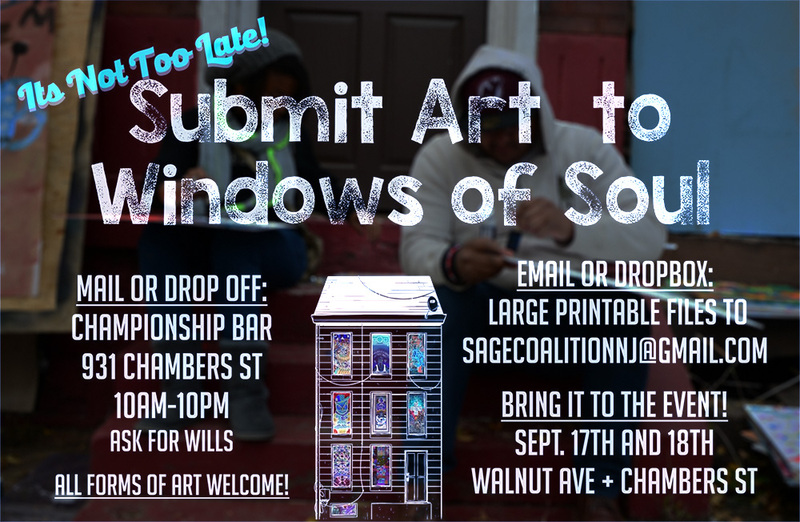 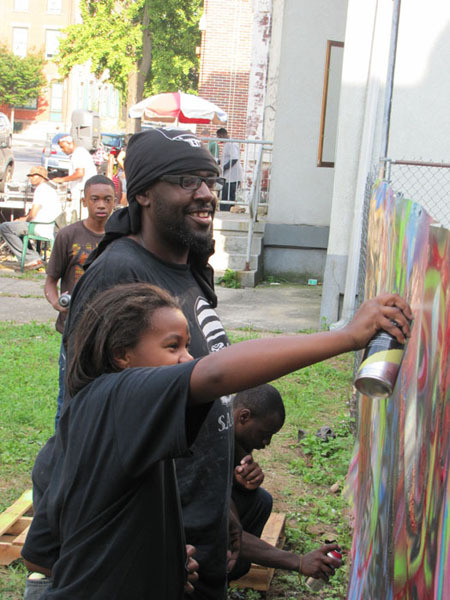 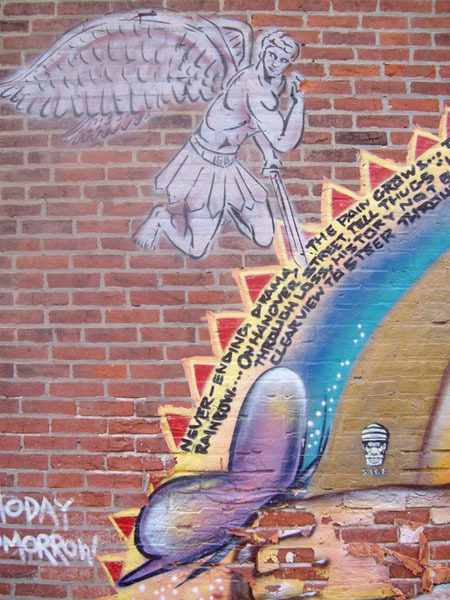 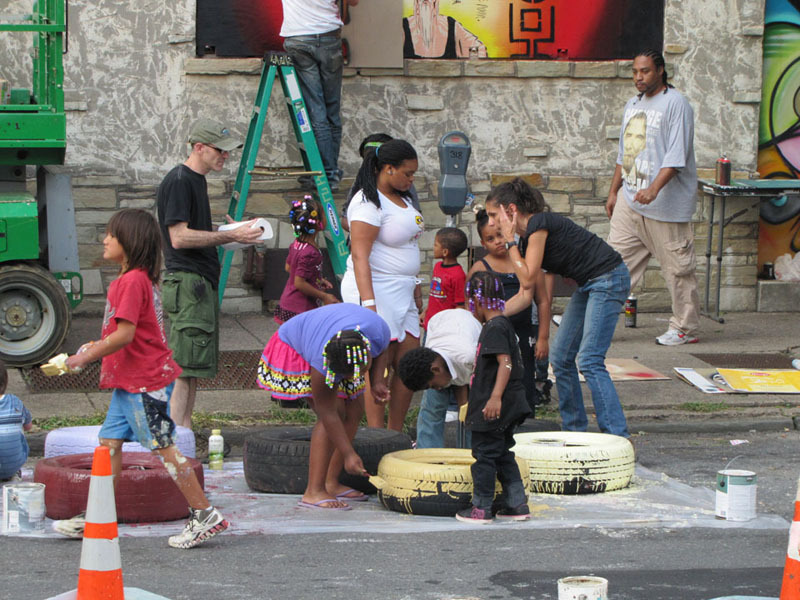 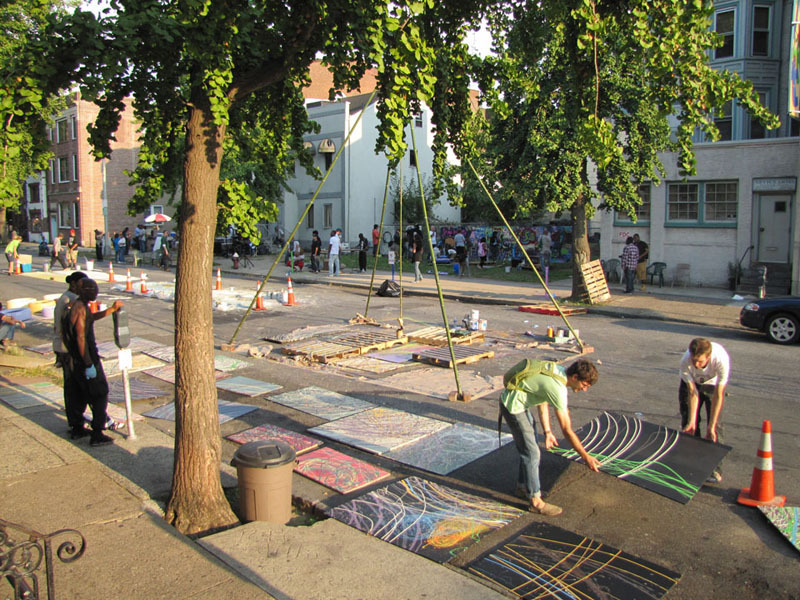 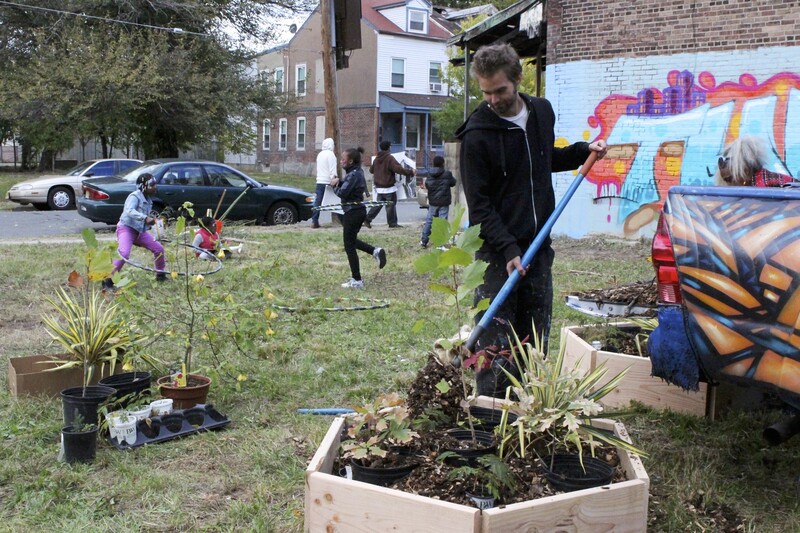 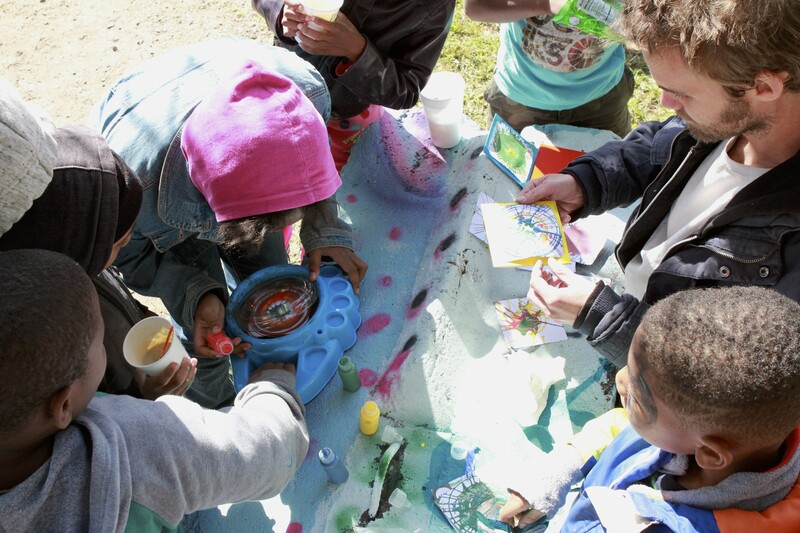 Created by SAGE Coalition, Windows of Soul is an annual interactive event held in disadvantaged Trenton neighborhoods. 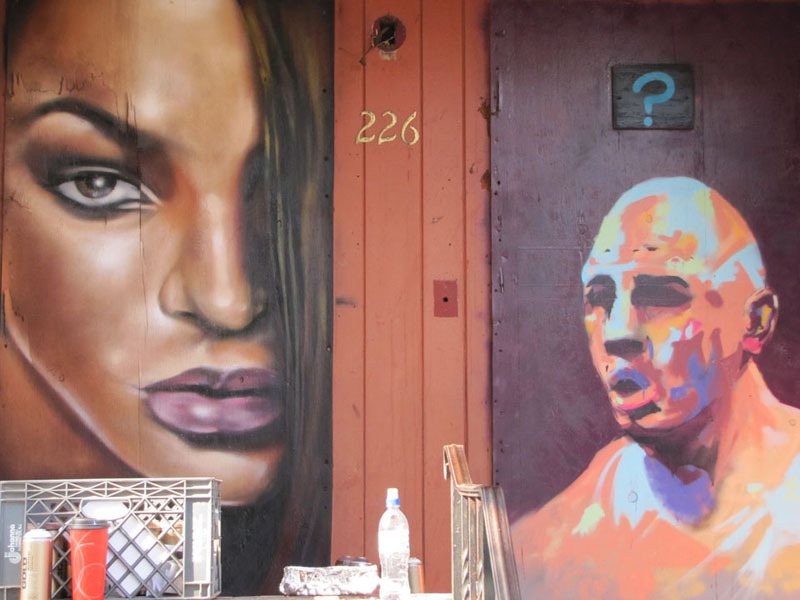 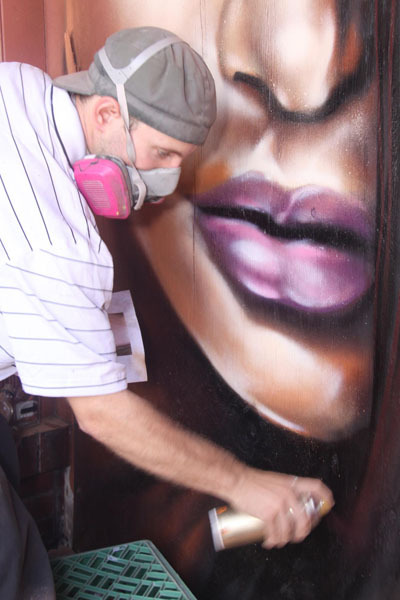 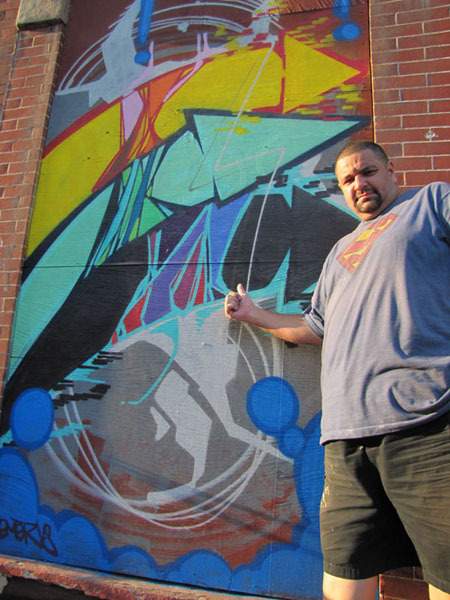 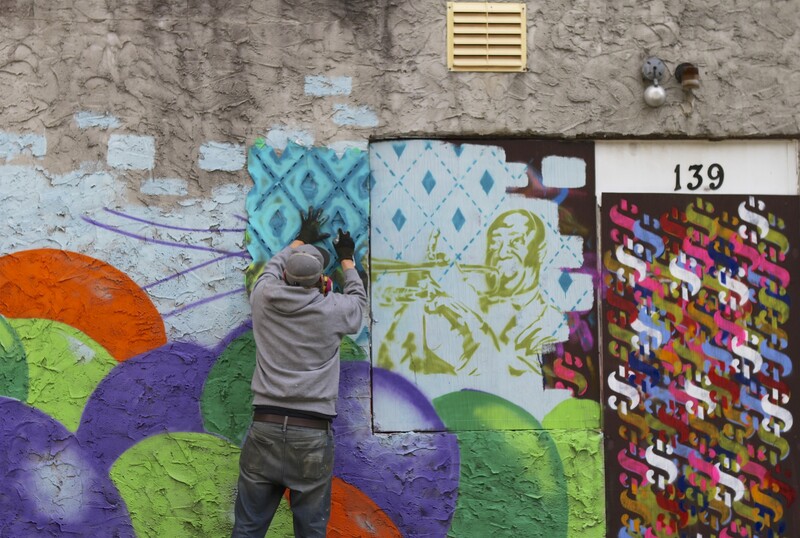 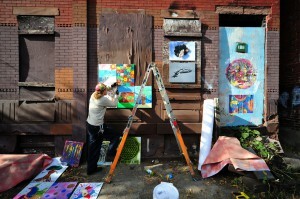 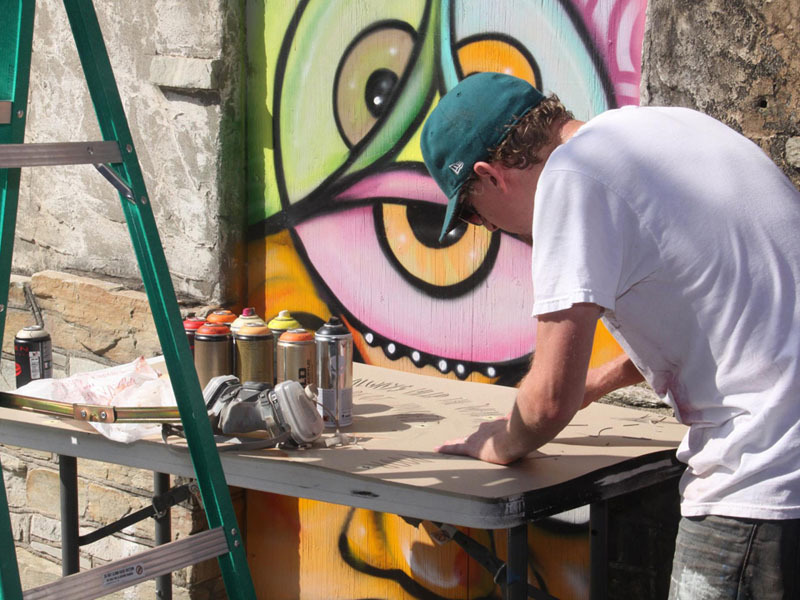 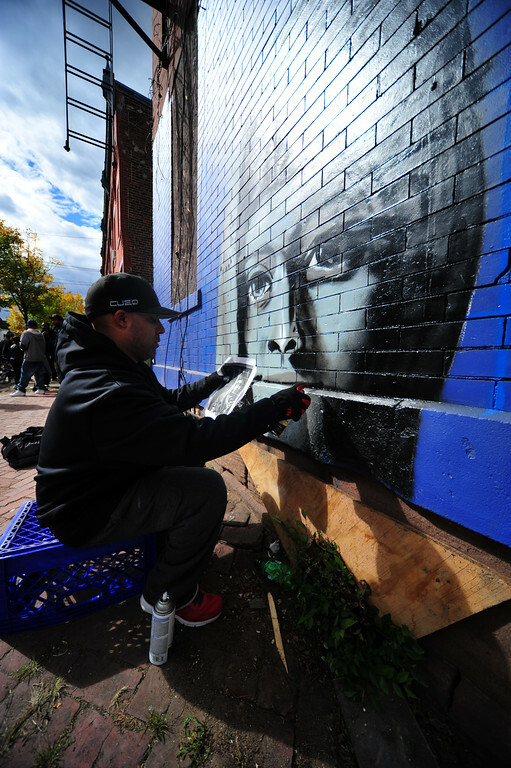 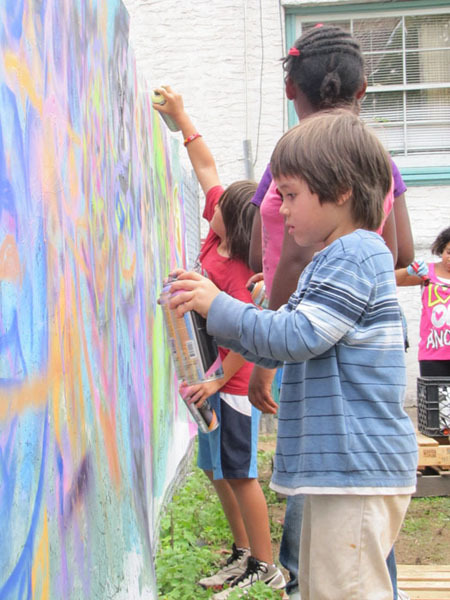 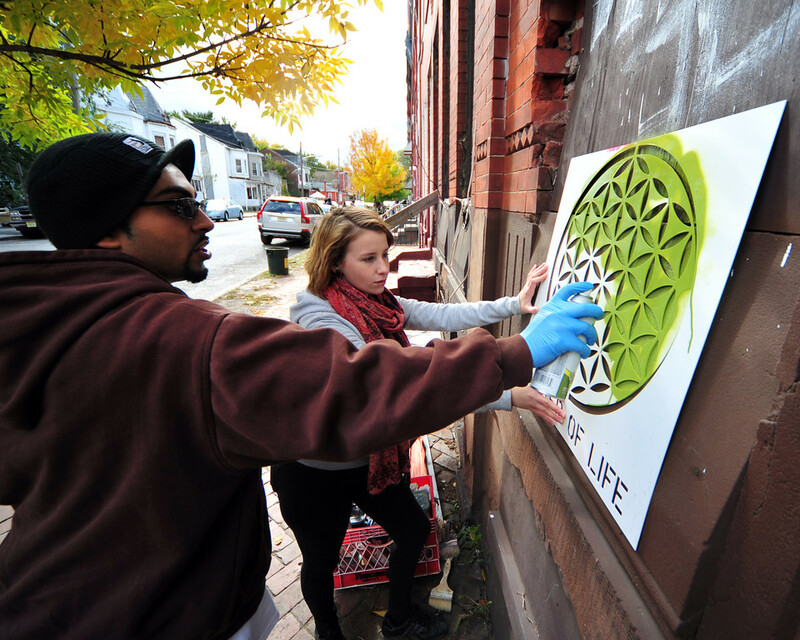 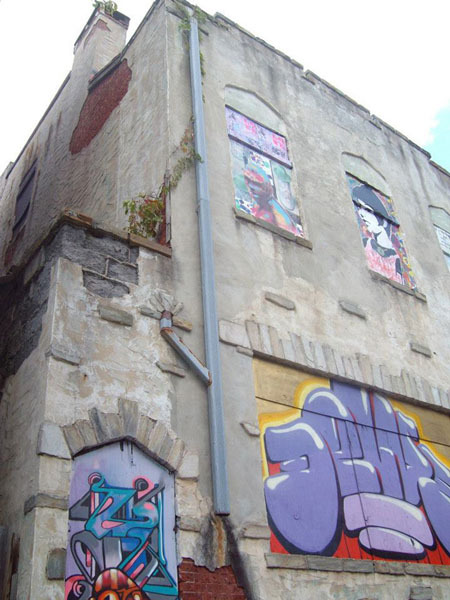 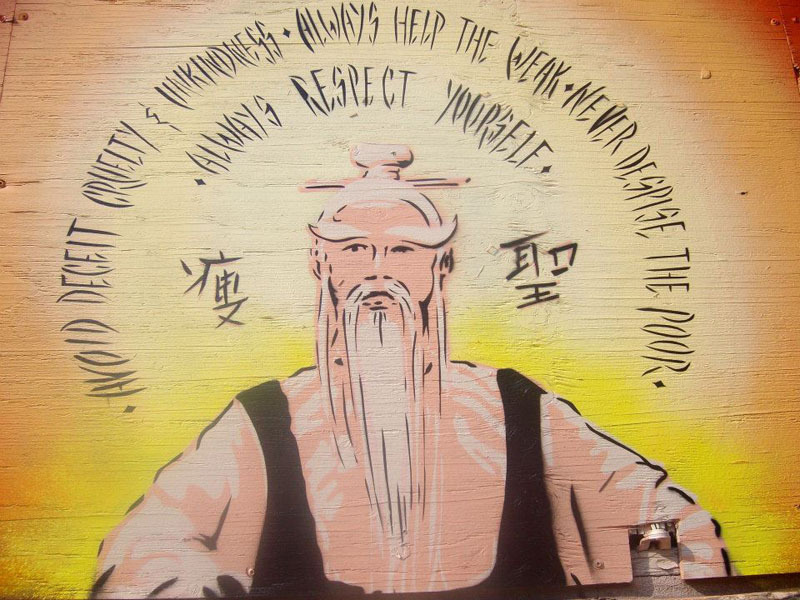 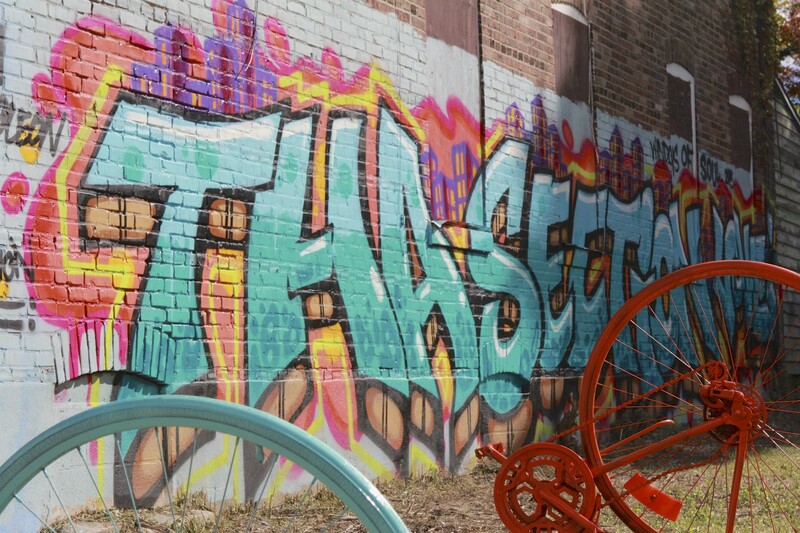 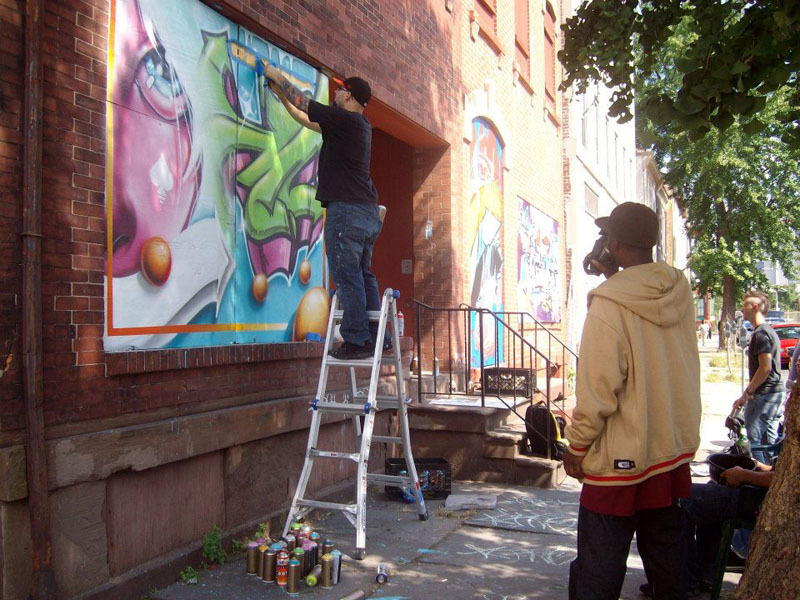 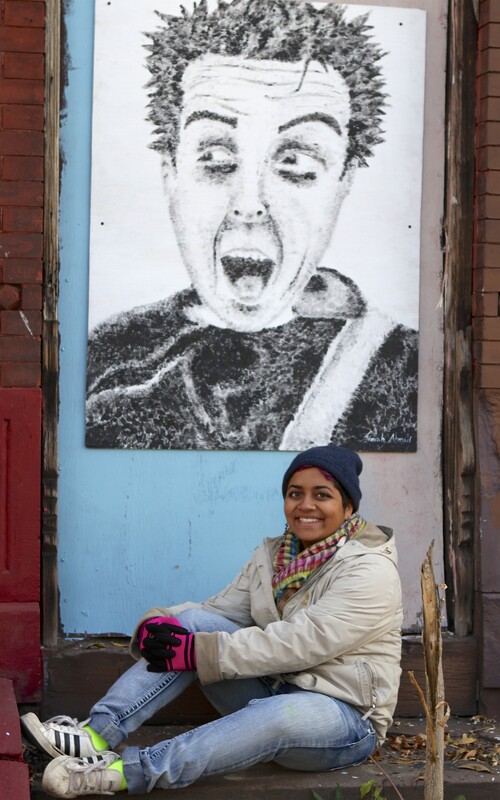 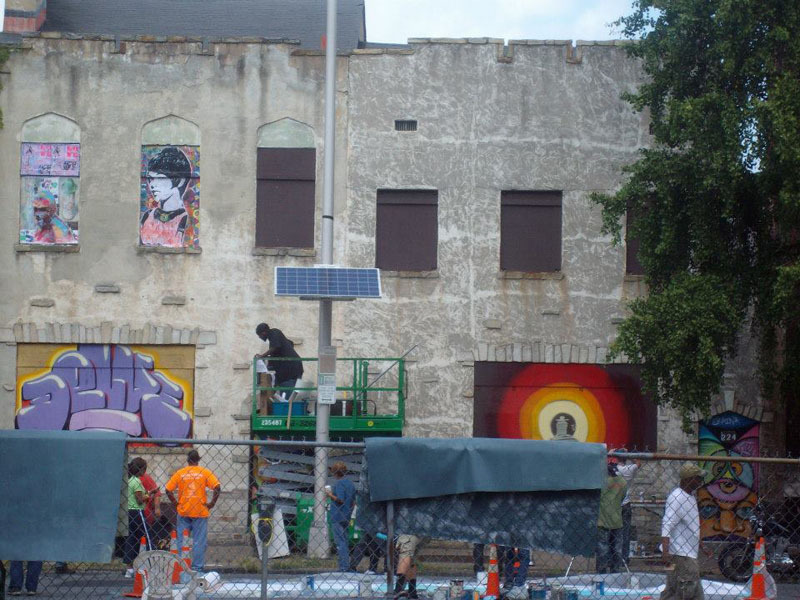 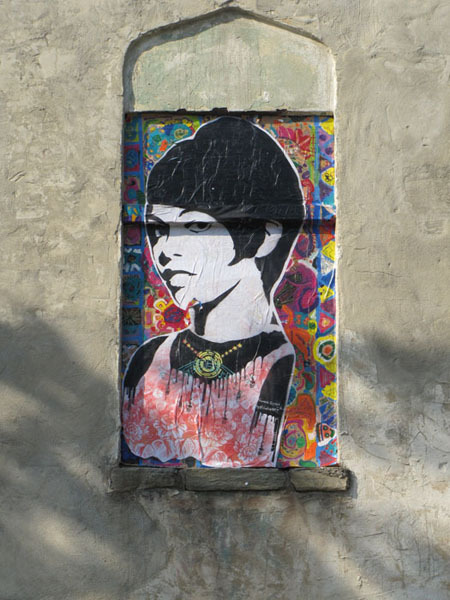 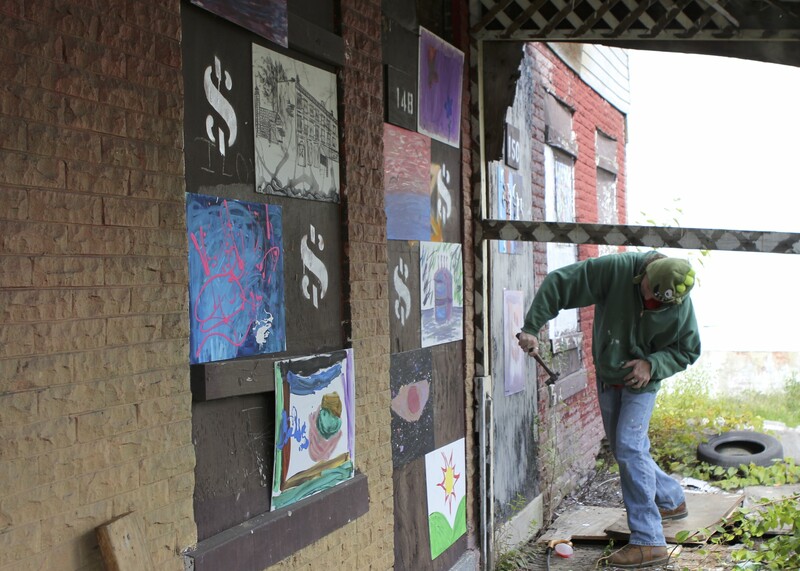 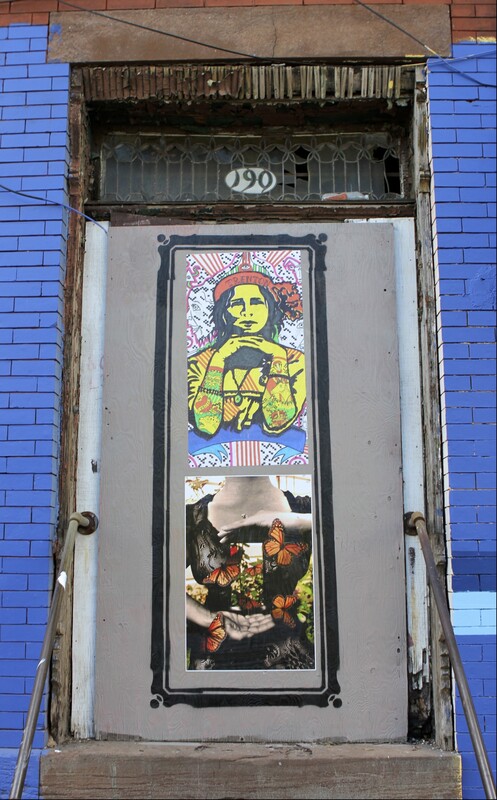 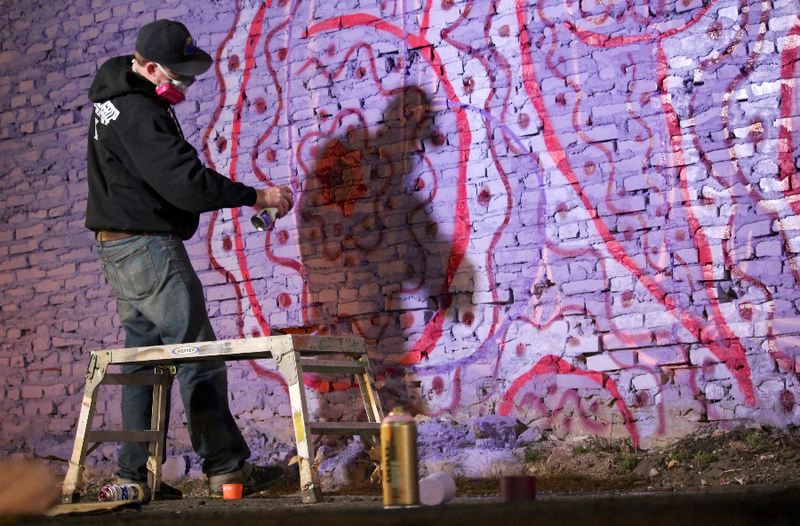 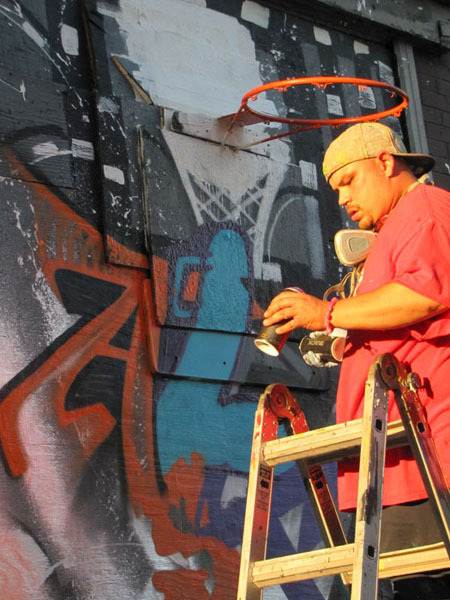 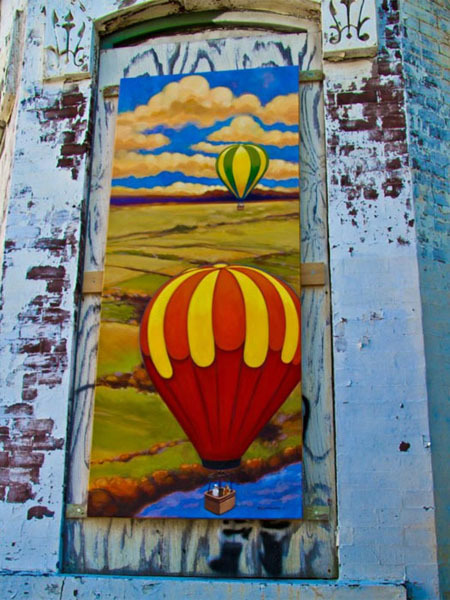 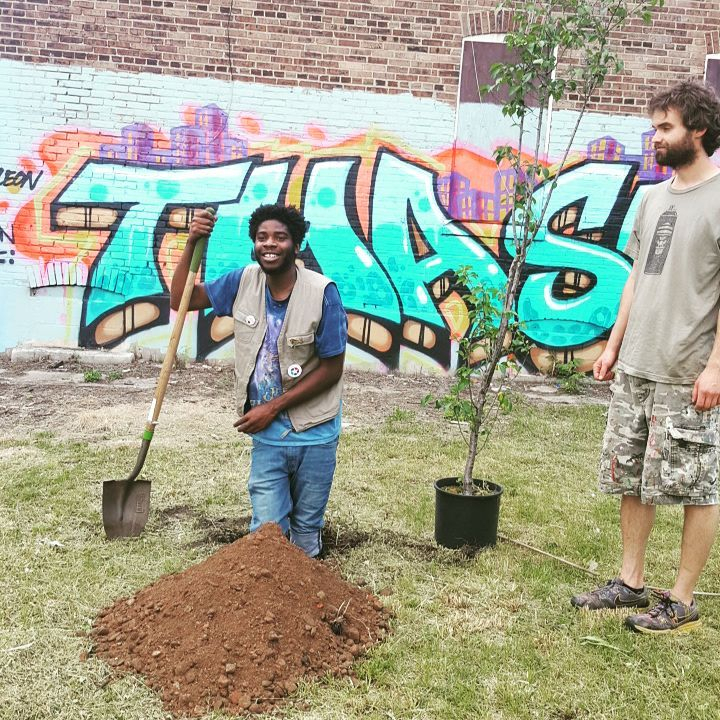 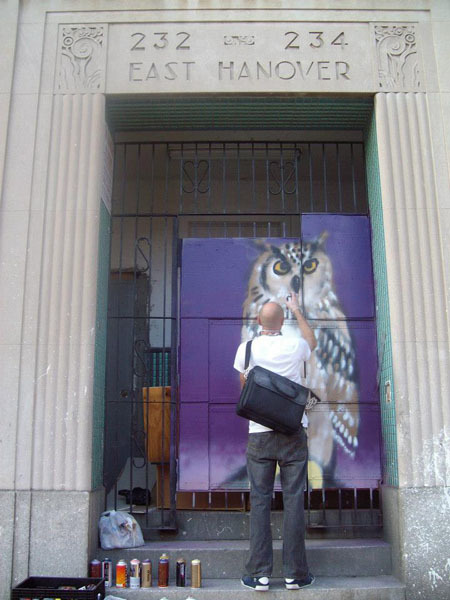 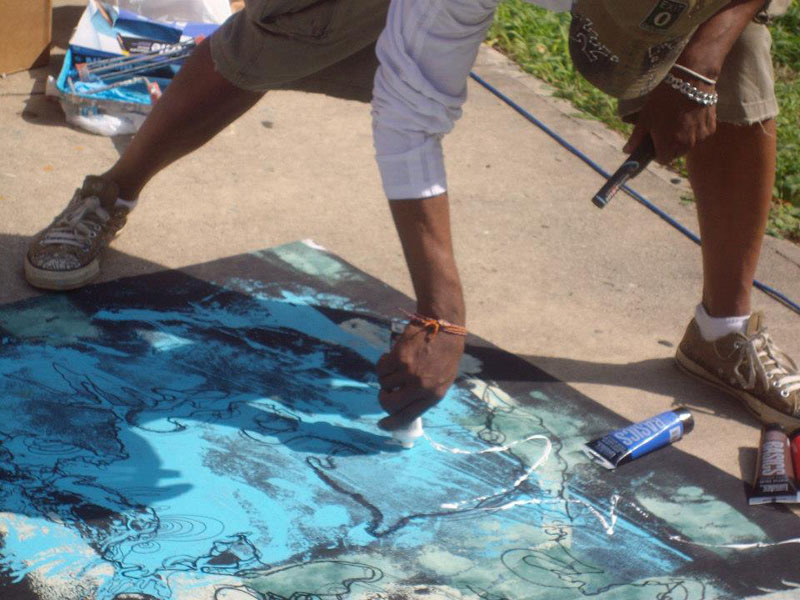 SAGE artists install donated artwork on vacant building windows, create murals, host concerts, and teach workshops during the weekend-long celebration. 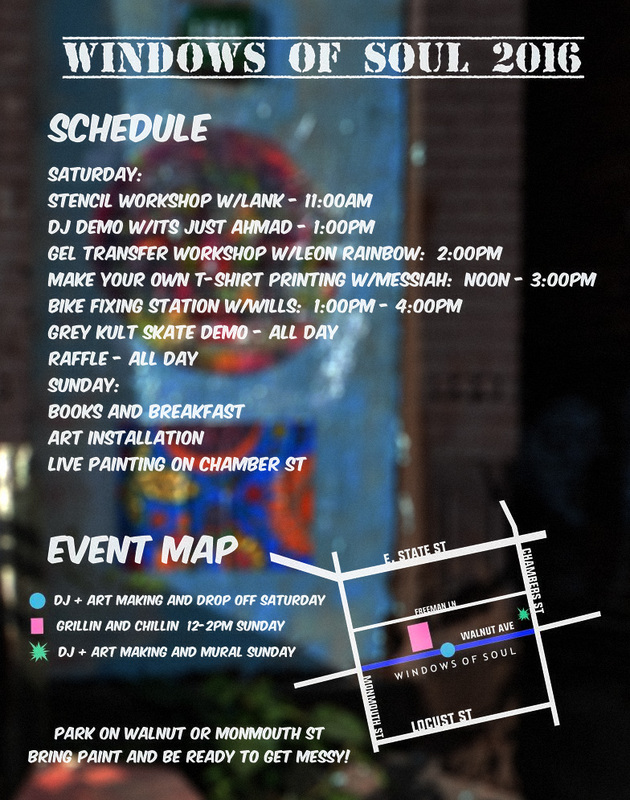 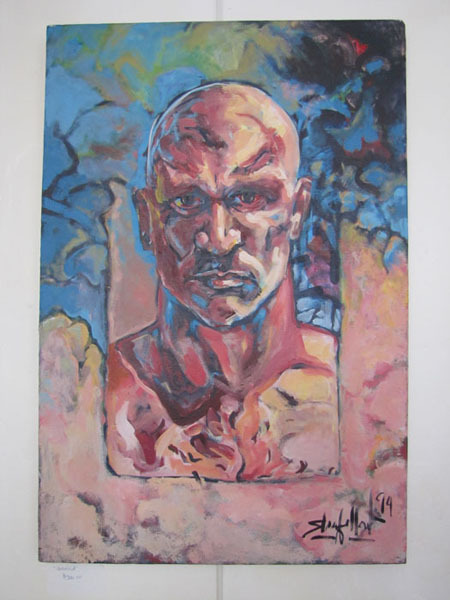 A typical Windows of Soul event spans across a weekend- with an art show opening Friday, art workshops on Saturday, and live music on Sunday. 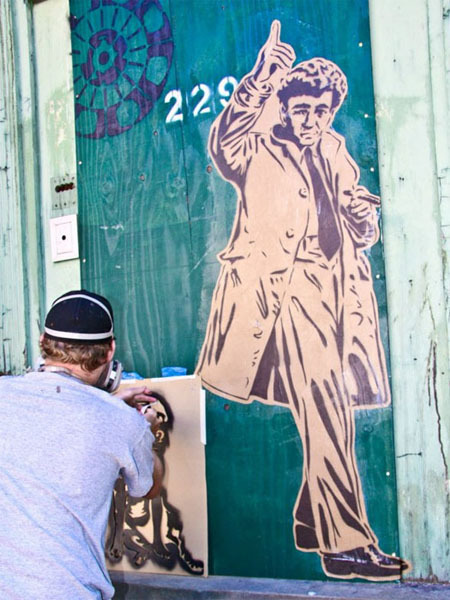 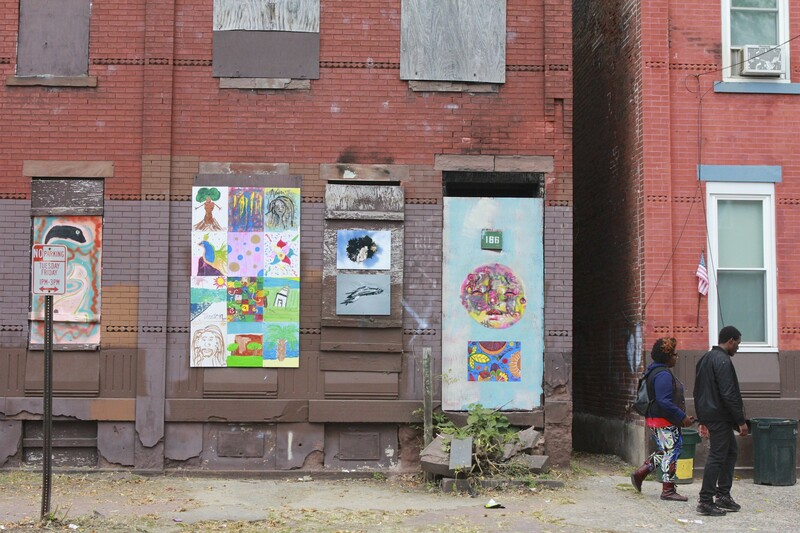 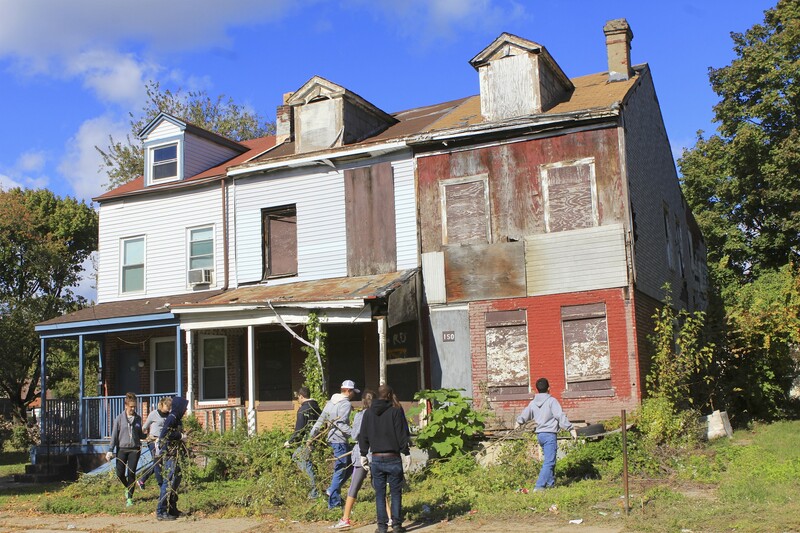 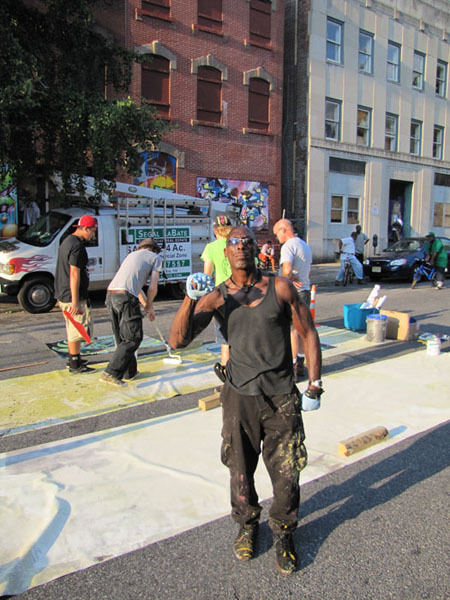 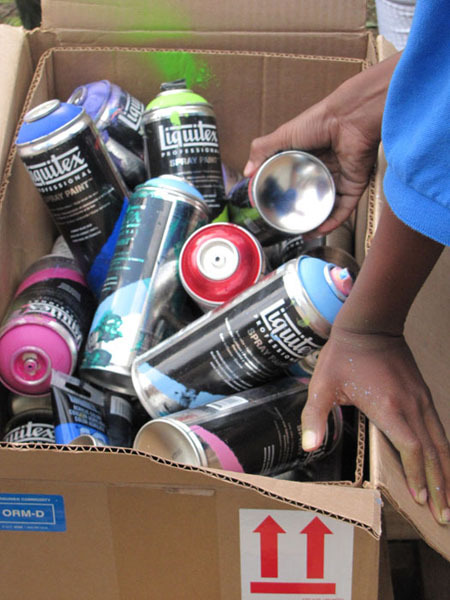 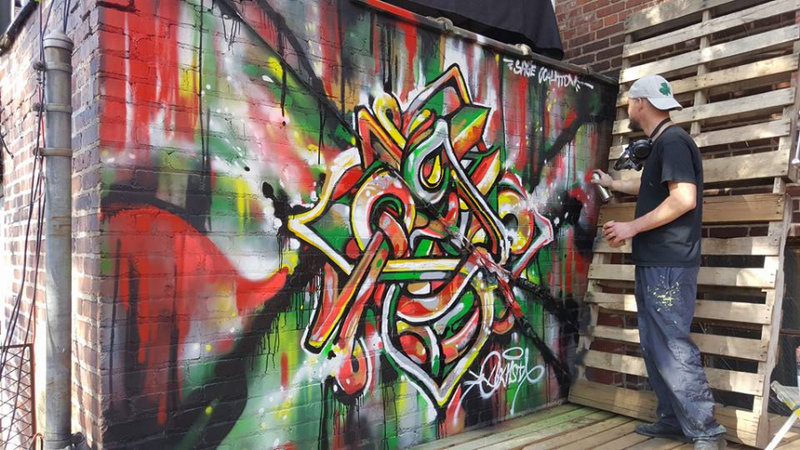 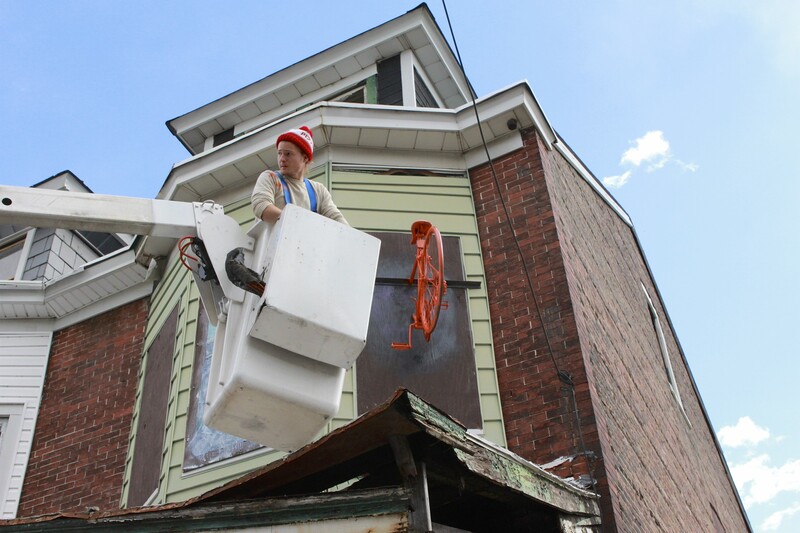 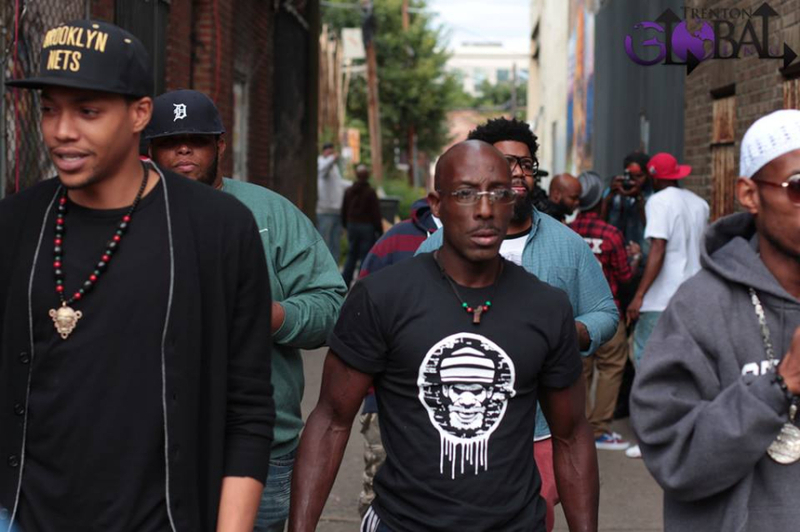 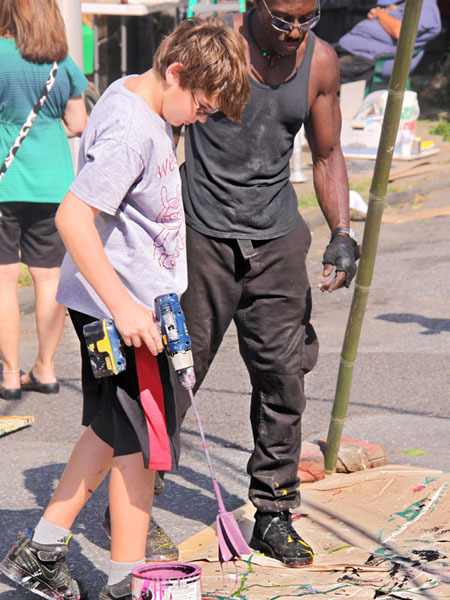 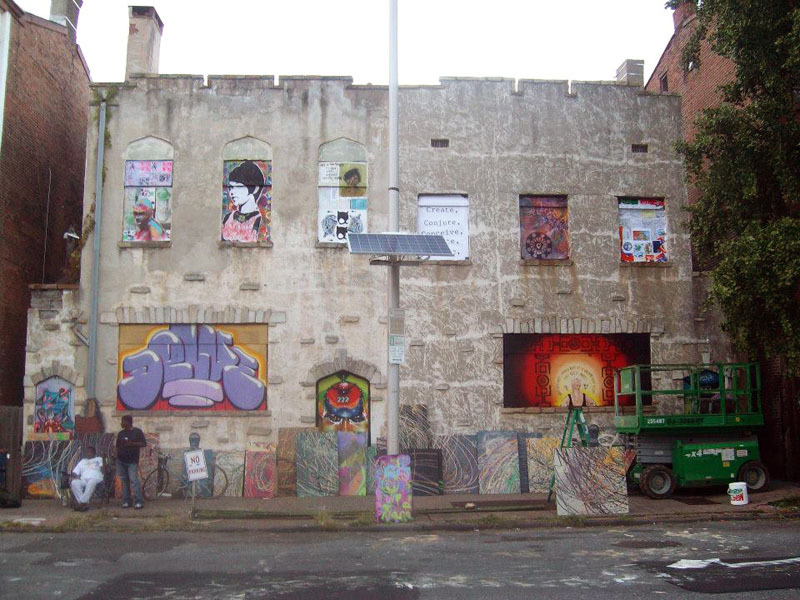 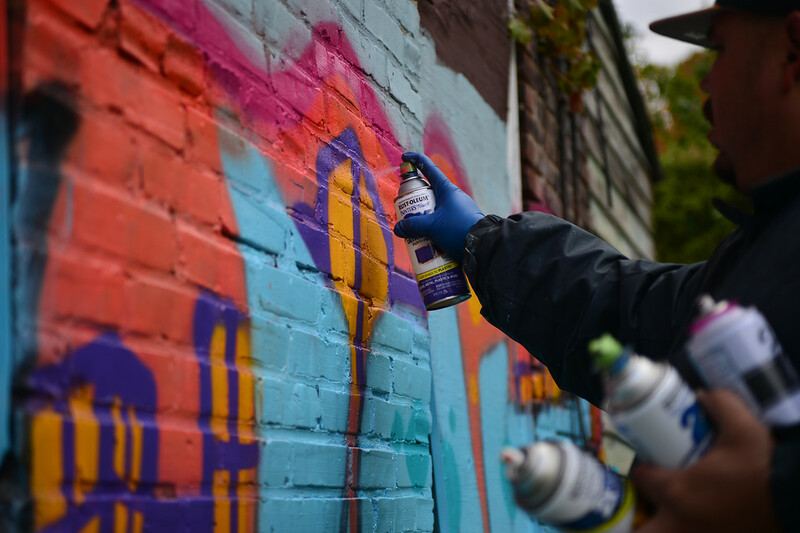 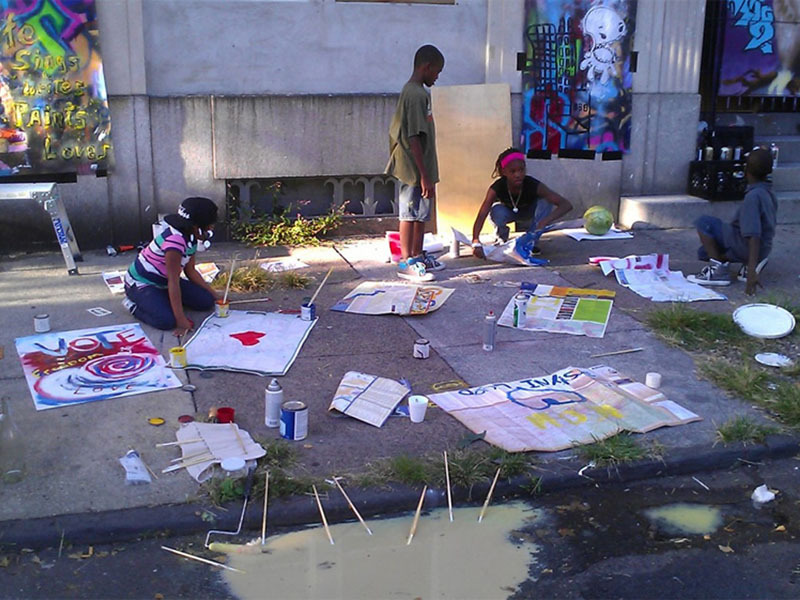 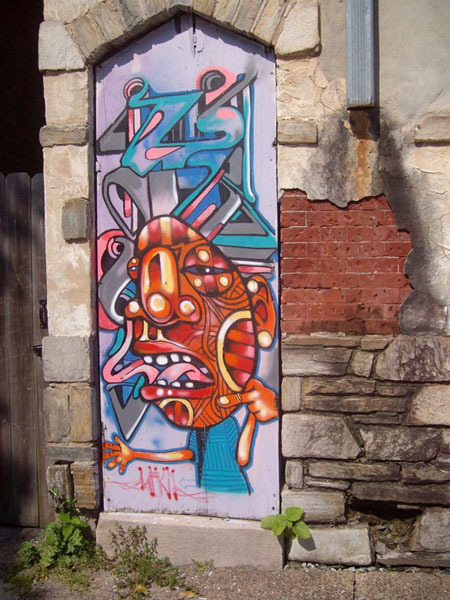 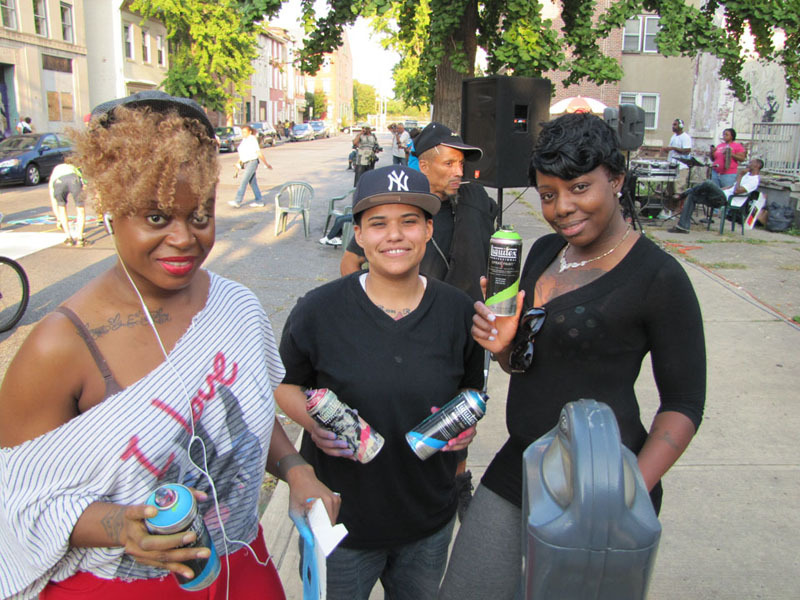 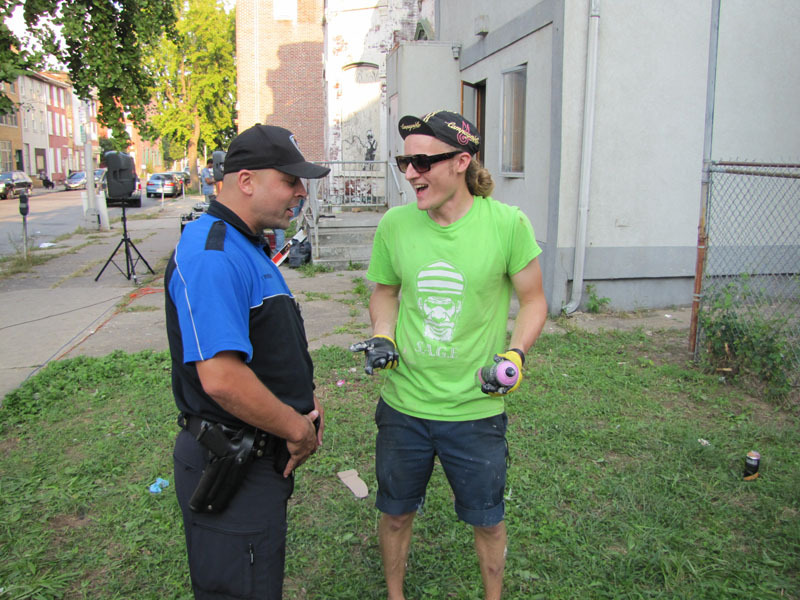 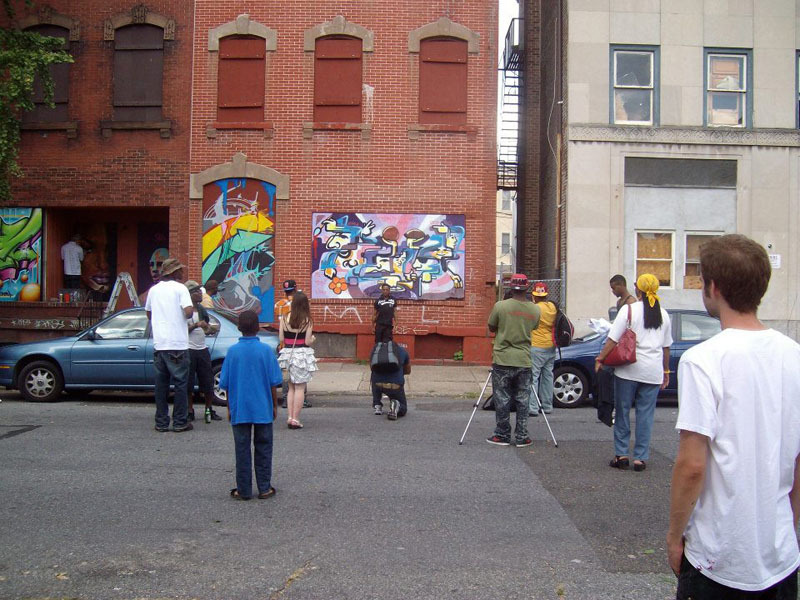 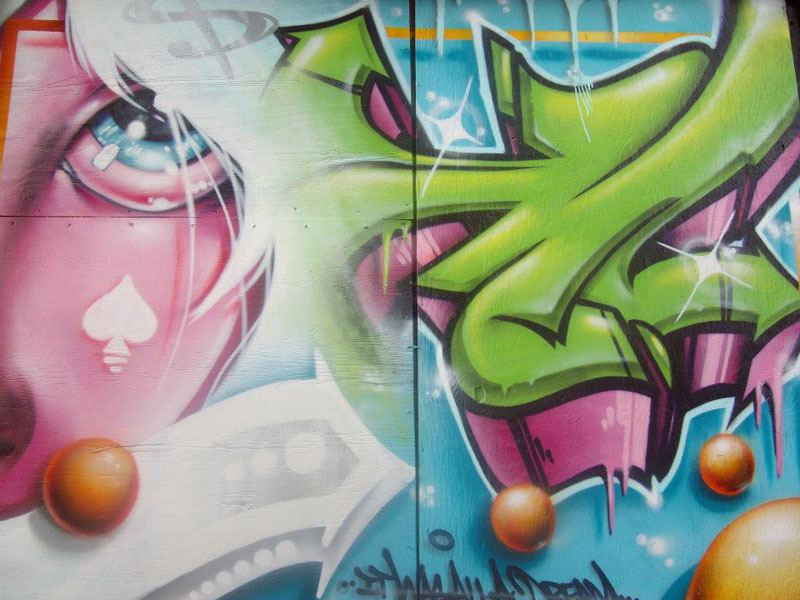 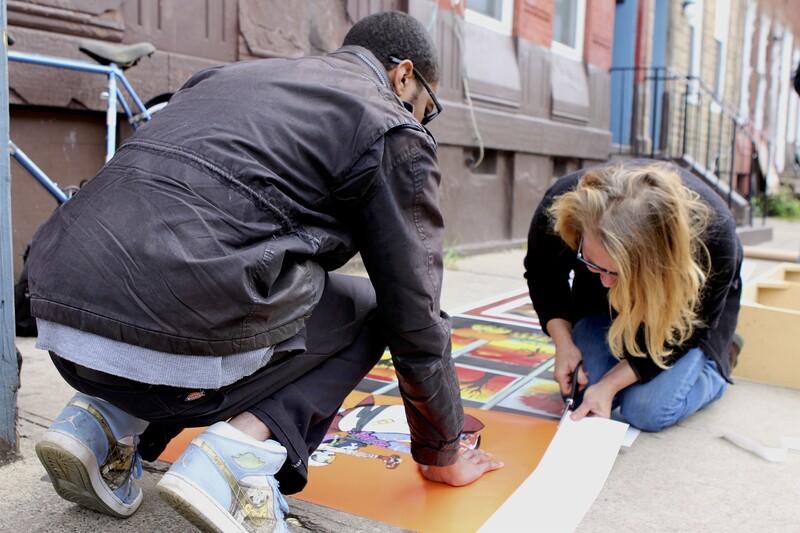 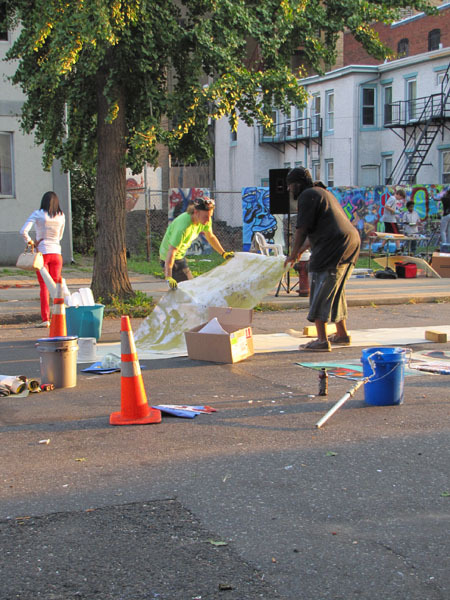 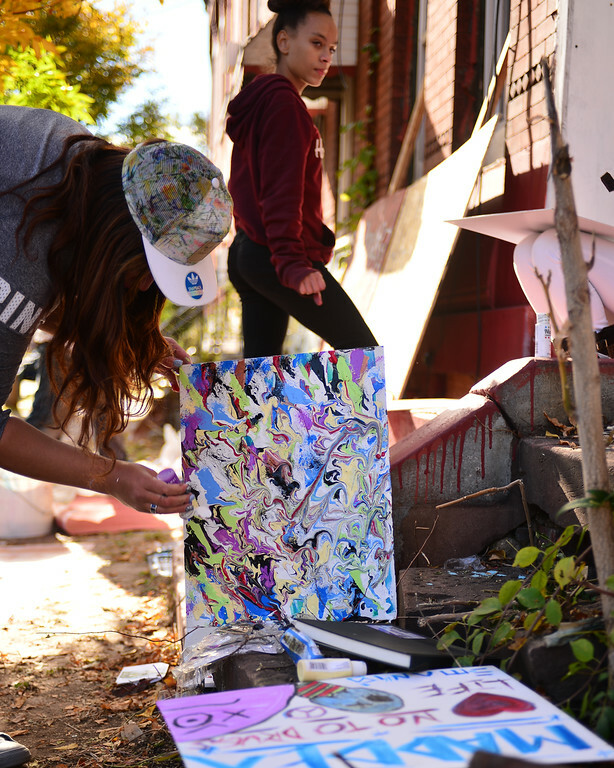 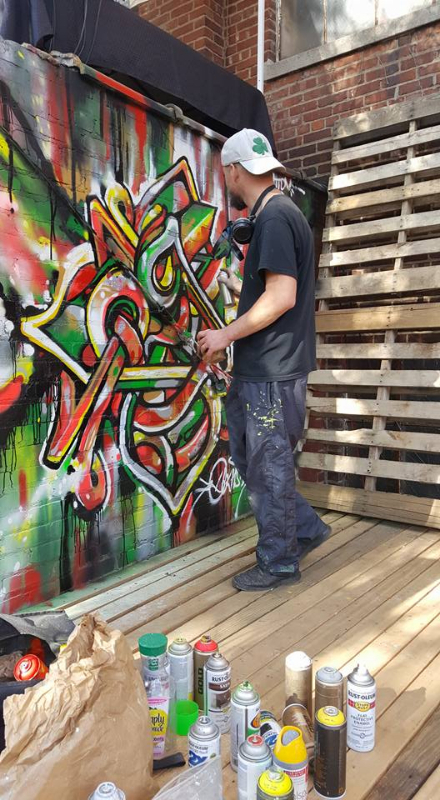 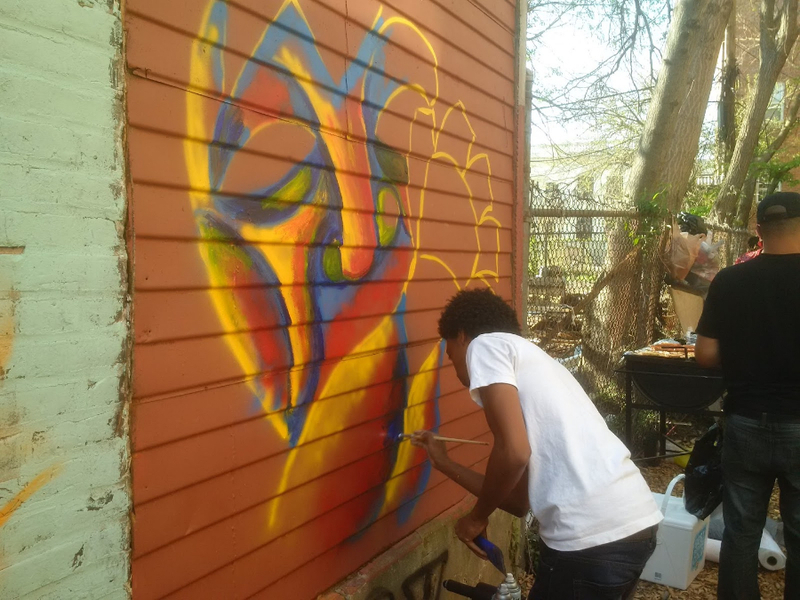 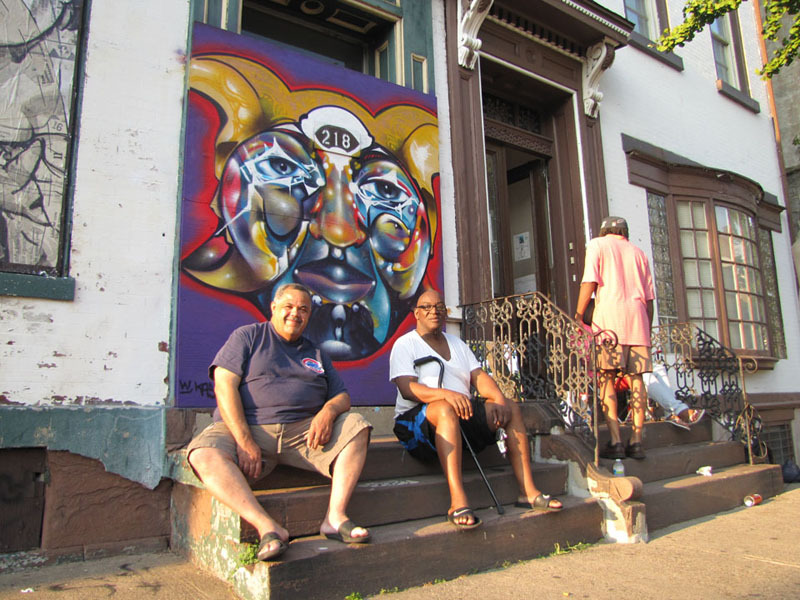 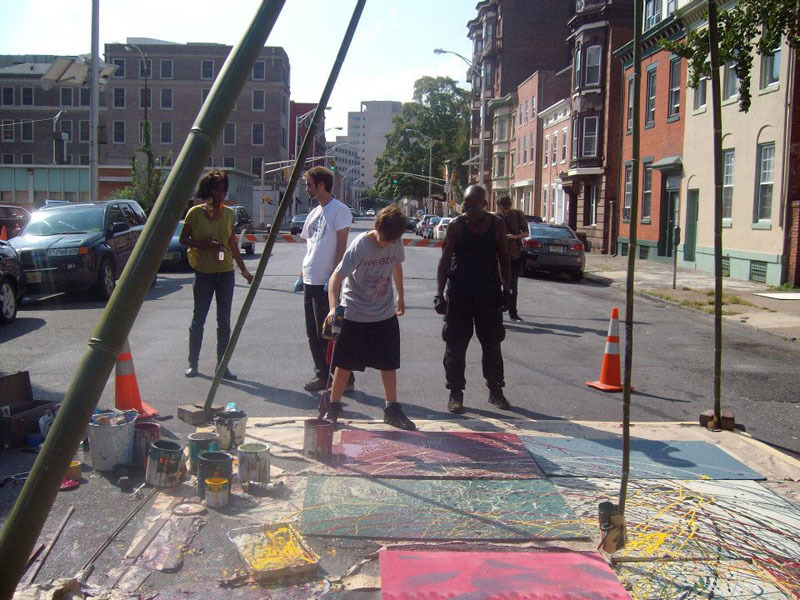 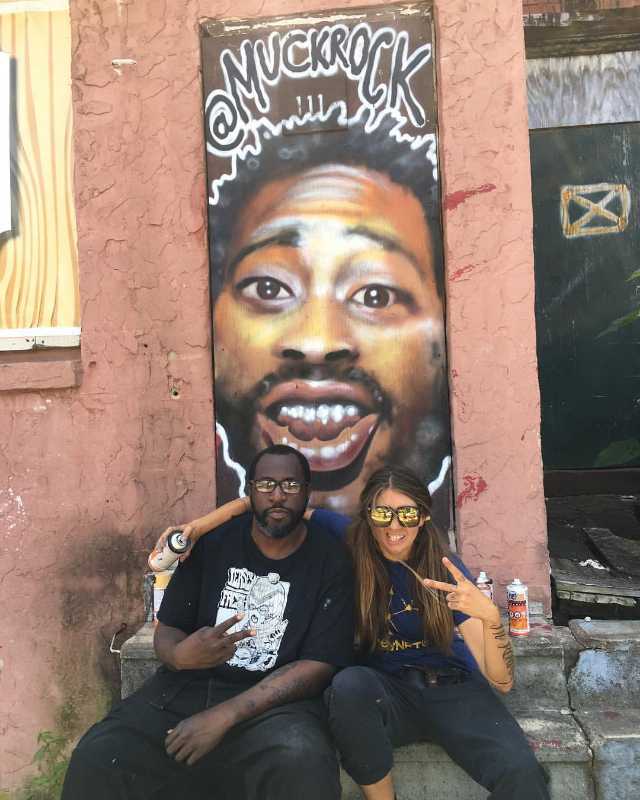 During the festivities, the SAGE crew works their way down a street, installing art on boarded up windows and painting murals on vacant facades. 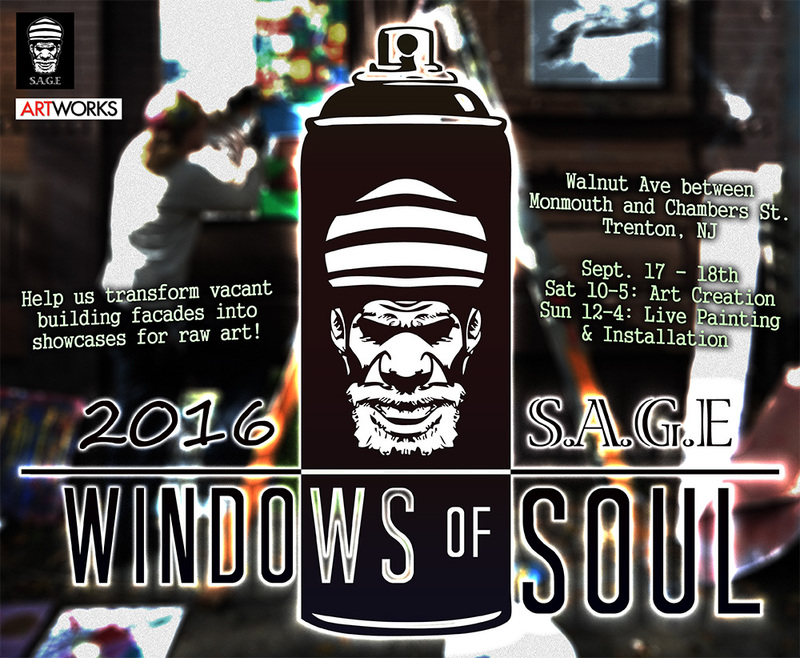 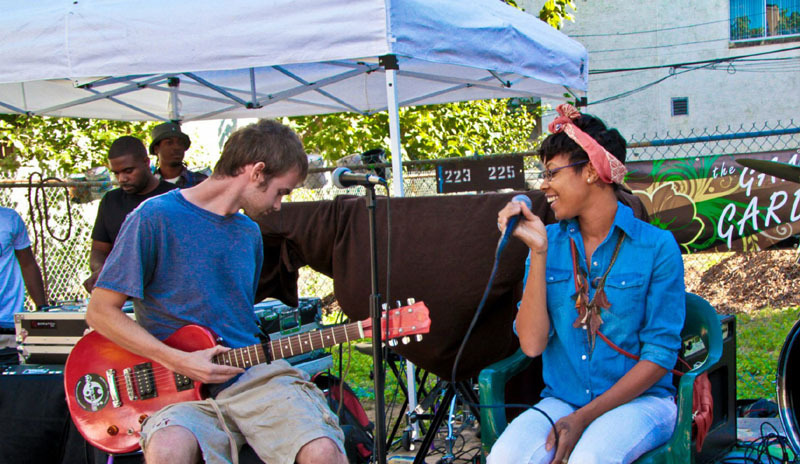 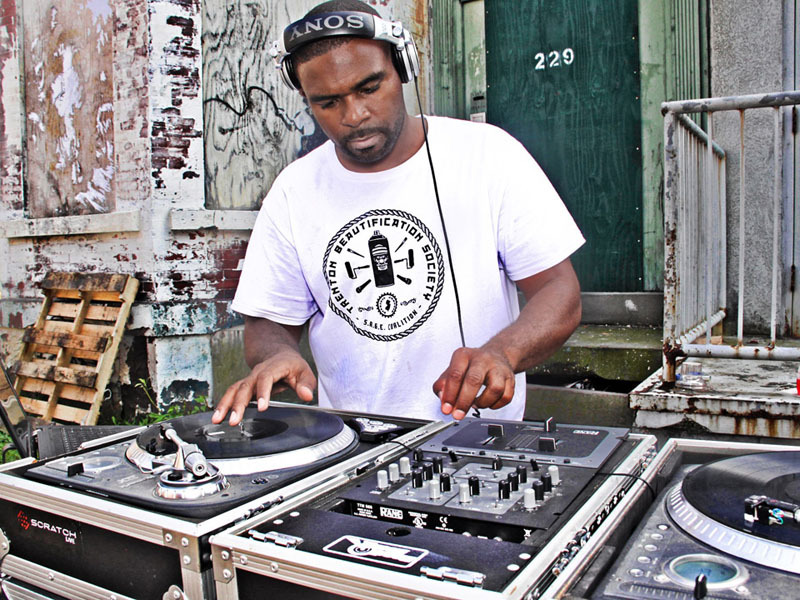 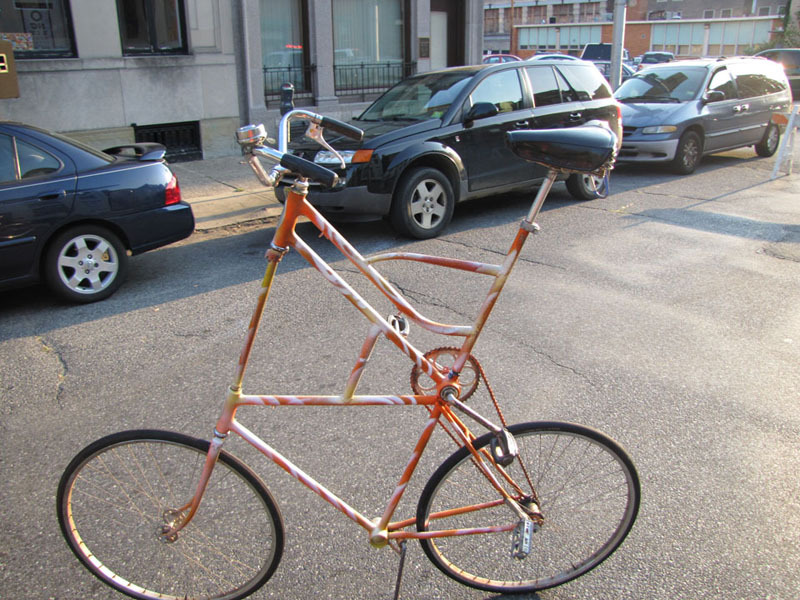 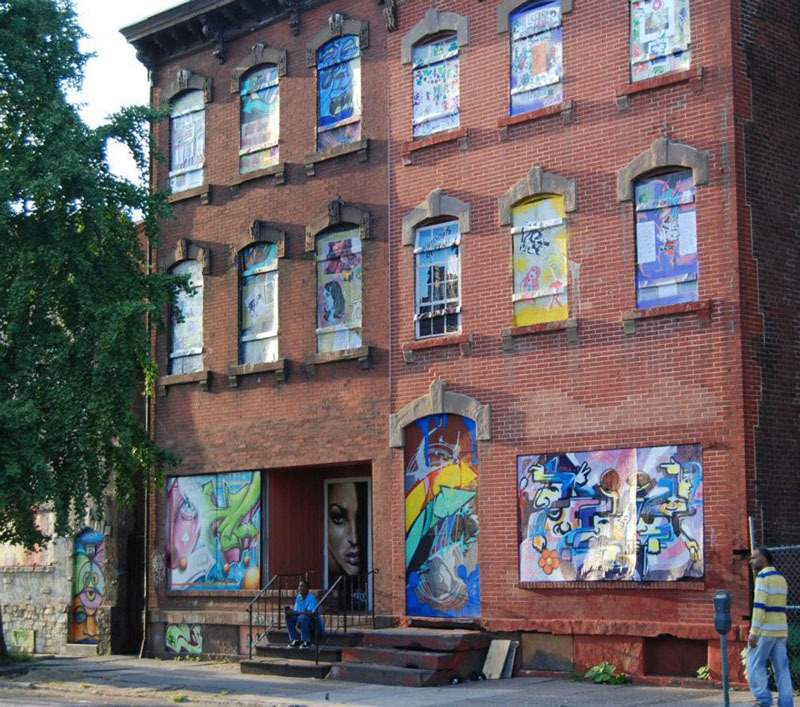 In September 2012 we held our inaugural Windows of Soul event, held on East Hanover St, Trenton, right outside the former SAGE headquarters Studios 219. 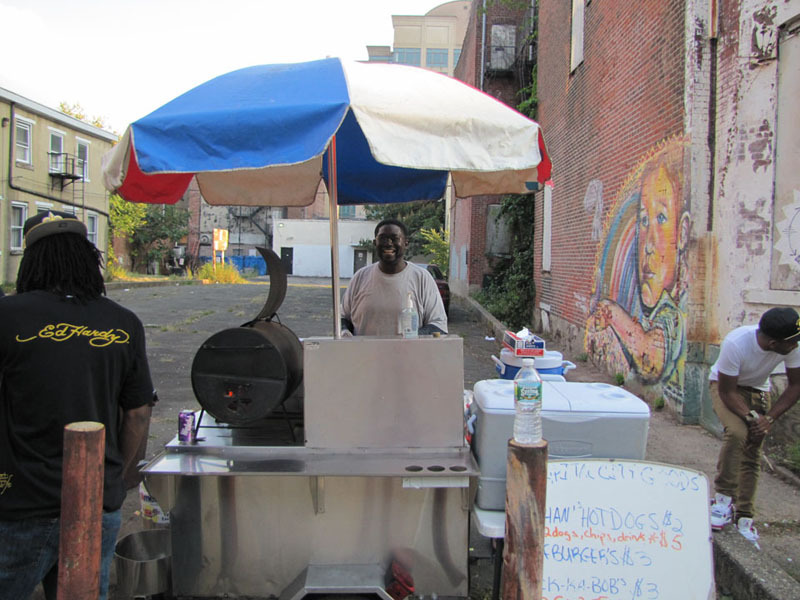 After securing funding from the Trenton Downtown Association, we held the event on Sept. 21st-23rd.